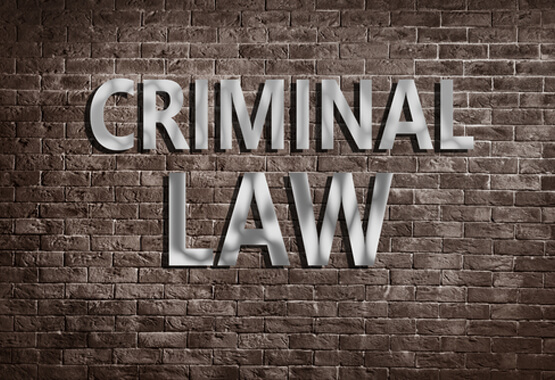 Criminal law is one of our specialties here at Borsberry Law Offices PC. 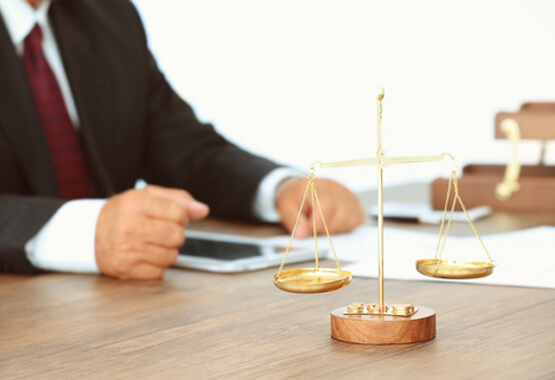 We boast a team of highly skilled criminal defense attorneys who bring many years of experience to the table. You can always feel comfortable calling us for a consultation. We can let you know the next steps. You need someone on your side when faced with a criminal charge in and around Peoria. It’s important to remember that perceptions of guilt or innocence are made quickly by the police. Don’t find yourself on the wrong side of this equation. It’s best to stay quiet until you can speak to a lawyer at Borsberry. Upon reviewing your case, we will advise you on the next course of action. Thus, it’s time to hire the best criminal lawyer in Peoria IL: Borsberry Law. Have you been confronted with a criminal charge? Here’s what to do. Remain silent. Even engaging in initial questioning can be dangerous to your case. Don’t wrongly assume that a thorough explanation of your side of the matter will vindicate you in the end. Police can arrest you without proof beyond a reasonable doubt. Remember, everything is being recorded so it’s best not to say anything until we arrive. Finally, be aware that the police are well within their rights to ask you questions as a witness or suspected perpetrator of a crime. That being said, you also have the right to refrain from speaking to them until contacting your attorney. Borsberry Law fits the bill when you need dedicated, focused attention to your criminal matter. Contact us at 309-637-9000 for a free consultation. We are located at 411 Hamilton Blvd, Ste 1510, Peoria, IL 61602. Every case and factual situation is unique. Nothing contained herein should be considered legal advice and no legal relationship is implied or created by use of this website or use of the general information contained herein. Borsberry Law Offices PC is licensed only in the State of Illinois. Please consult with an attorney licensed in your non-Illinois state. Contact Borsberry Law Offices PC for additional information as soon as possible as your rights may be limited by Illinois state or local circuit rules.